SANTA MONICA—According to a press release from the Santa Monica Police Department, the department will be conducting a DUI checkpoint on Friday, July 1, between the hours of 7:00 p.m. and 3:00 a.m. at a location that has not been given within the city. Traffic Officers will be checking all motorists for a valid drivers license and will be looking for signs of alcohol and/or drug impairment in drivers. Any impairment over the legal limit will result in arrest and possible license suspension. DUI checkpoints have shown to reduce the number of persons killed and injured in alcohol and/or drug-related accidents. According to the National Highway Traffic Safety Administration, checkpoints are the most effective of all DUI enforcement strategies. Research has shown that collisions involving impaired drivers can be reduced by up to 20 percent when DUI patrol stops are well-publicized and conducted on a regular basis. In 2013, the state of California saw 867 people killed as a result of drunk driving and over 23,000 serious injuries were reported. On the national level, data shows that 10,076 people lost their lives to impaired drivers. A recent study indicated that more drivers tested positive for drug impairment (14 percent) than did for alcohol (7.3 percent). Friday’s checkpoint will aim to crack down on careless drivers and reduce the risk of fatal accidents. 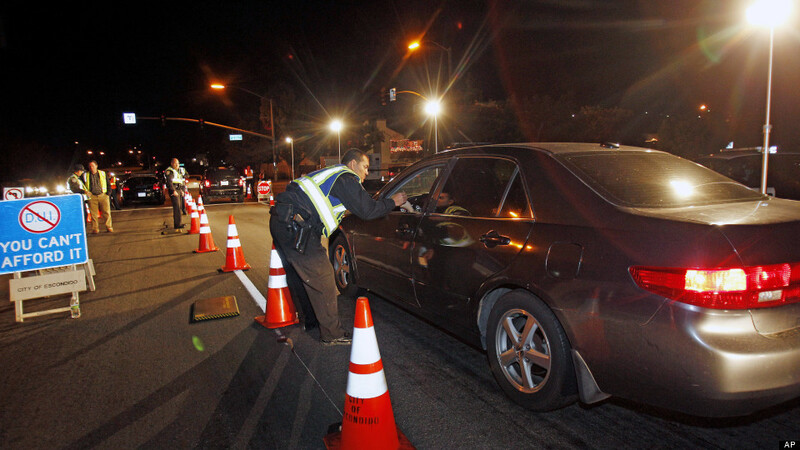 Almost 90 percent of California drivers approve of DUI checkpoints. The Santa Monica Police Department received a grant from the California Office of Traffic Safety, through the National Highway Traffic Safety Administration that will be funding the checkpoint. To report anyone suspicious of drunk driving contact law enforcement by calling 911.